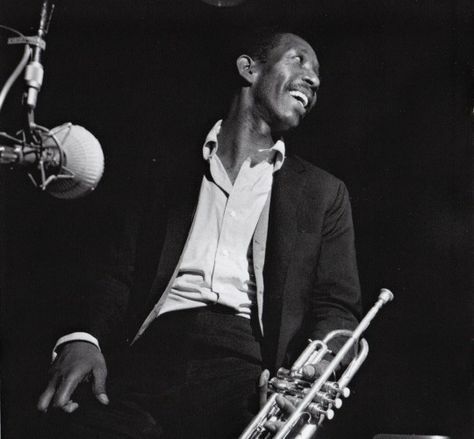 McKinley Howard “Kenny” Dorham (August 30, 1924 – December 5, 1972) was an American jazz trumpeter, singer, and composer. Dorham’s talent is frequently lauded by critics and other musicians, but he never received the kind of attention or public recognition from the jazz establishment that many of his peers did. For this reason, Dorham’s name has become “virtually synonymous with underrated. Dorham composed the jazz standard “Blue Bossa”, which first appeared on Joe Henderson’s album Page One.